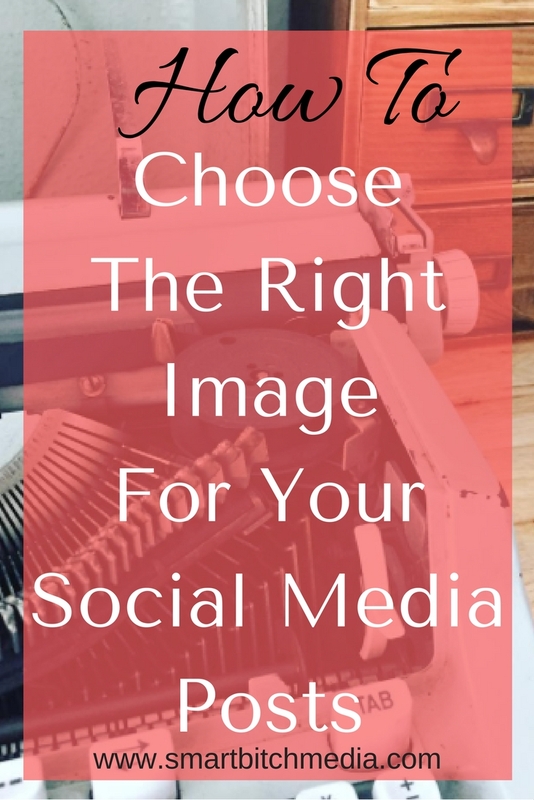 How do you figure out how to choose social media images to increase brand awareness and boost engagement with your fans. Pair your campaign posts with images that pop to increase engagement with your fans. Choosing the right social media image for your next project is the number one way to increase engagement with your fans. Images on your website and social media can instantly attract and inspire your dream client. However, they can easily turn people off right away. In fact, “Content featuring compelling images averages 94 percent more total views than those without,” according to one MDG Advertising. Above all, having the right image can help you expand your reach and create the impact you want with your message. That's three photos just to get the blog post ready for basic social media sites. Notably, this doesn't include images I'll need for re-purposing content two weeks or a month down the road, but its a good place to start. Certainly, I'll need more. Generally, I use my own stock photos, but in the event I'm swamped with work, I have a folder on my desktop with plenty of stock photos like the ones I'll be showing you today. So, where can you get the kind of compelling imagery that will drive traffic and engagement? And, lastly, free professional photos that designers are dying to give away! Paid stock photos are great if you're short on time and need to meet deadlines. However, most of those images have saturated the internet. In fact, I've seen one image alone on five different book covers. But, that's a topic for another blog post. There is another option. You can take images yourself and then, edit them. How do you create and edit images? It's easy, providing that you spend an hour taking pics from your cell phone and then spend another two hours using free web-based programs like Canva.com or Pixlr.com to edit your images. Sounds like another fun way to spend an afternoon, right? Well, sooner or later your business will boom and you won't want to spend those afternoon hours fiddling with those image editing programs. Additionally, you'll realize the resolution obtained from your camera phone won't work for all social media platforms. You'll need a professional camera. If you don't already own one, prepare to be set back at least $200 for a good one. It's important to realize another key point. Sooner or later, YOU WILL have to purchase a good camera and learn to use those image editing programs. But, when you're starting out as a new blogger, you want to streamline your To-Do list, not add to it. With this in mind, your best option....outsource!